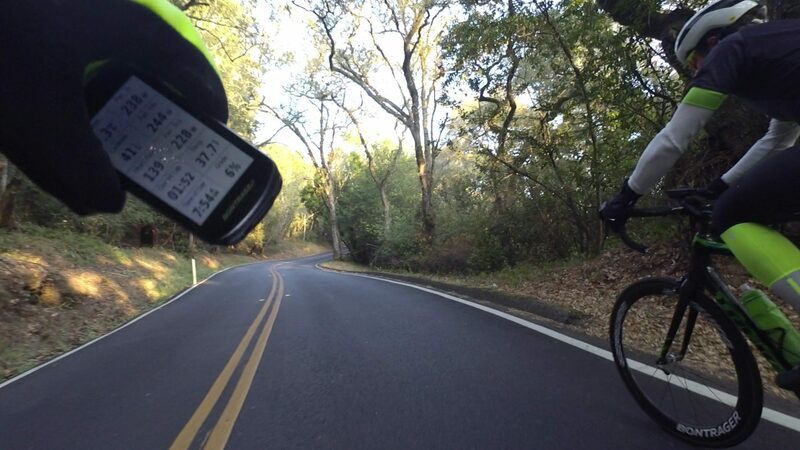 First things first- Turkey Day Ride time 8:30am, back by 2pm! See you there? We’ll cover Thursday’s Turkey Day Trot first. The weather looks… hopefully OK? “Partly cloudy early, followed by some light rain later in the day.” We’ll start from the usual place- Olive Hill & Canada Road. Just not the usual hour. Sleeping in a bit. And maybe it will warm up some too! We’ll be heading up Old LaHonda, over Haskins to Pescadero, with a stop at the gas station for Tacos. Gas station for Tacos? Seriously? Obviously you haven’t been to the Pescadero Gas Station! They’ve got an excellent little Mexican restaurant that operates every day of the year I think? It’s always been open Thanksgiving anyway, while the traditional food stop has been closed (the Grocery store/Bakery). Bring cash as they do NOT take credit cards! We’ll head north on Stage Road, then back over Skyline via Tunitas. We should be back by 2pm, plenty of time for Thanksgiving dinner with family or friends. Or a friendly family, if that applies. For this ride we relax the standards a bit; Old LaHonda in 27 minutes is fine. Who will show up? It could be just myself and my son (Kevin). Or who knows, maybe a few people who’ve gotten tired of hiding from all the smoke! OK, today’s ride. This was not a great morning for Kevin (my son, not the pilot). He’s been having some stomach issues, plus a bit of trouble with vision from his meds, plus he didn’t sleep well last night, so he was… slow. Really slow up Kings. 36 minutes slow. When Kevin has a bad day, he wears it on his sleeves. Me, I try to thrash my way through, no matter what. No Kevin. We did meet up with the other Kevin just up from the base of Kings. Cold? Oh yeah, it was cold at the bottom. These past two weeks have seen temps drop from low 50s to upper 30s, and you can really feel the difference. Fortunately it did warm up quickly, all the way up to the low 50s, up on top. Smoke? Variable. There were times when it was absolutely gorgeous up there! And others where we’d hit a pocket of pretty dense smoke. I’ll bet it was magnificent on West Old LaHonda, but, we didn’t get there. Kevin stopped at the Sky Londa restroom to deal with his bad peach issue (when you gotta go, you gotta go) and we simply ran out of time to do the usual bonus loop. Hate it when that happens.